Parimatch, the international betting holding, has today launched a new brand and unveiled Conor McGregor as its ambassador. The mixed martial arts (MMA) superstar has signed a two-year personal endorsement deal with Parimatch across the CIS region and Cyprus. As part of the agreement, the Irish fighter and Parimatch will collaborate on promotional content and consumer activations. The signing builds on Parimatch’s strong brand presence in MMA after they became the UFC’s official betting and wagering partner for EMEA in July 2018. 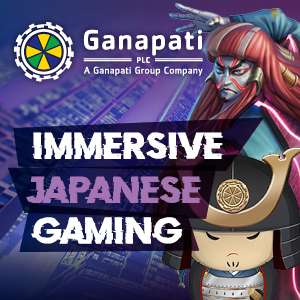 “Parimatch has a fighter’s spirit built into its culture. As soon as I met them, I could identify and relate to their values. I had no doubt that it was a brand that I wanted to bet my name on,” said Conor McGregor. 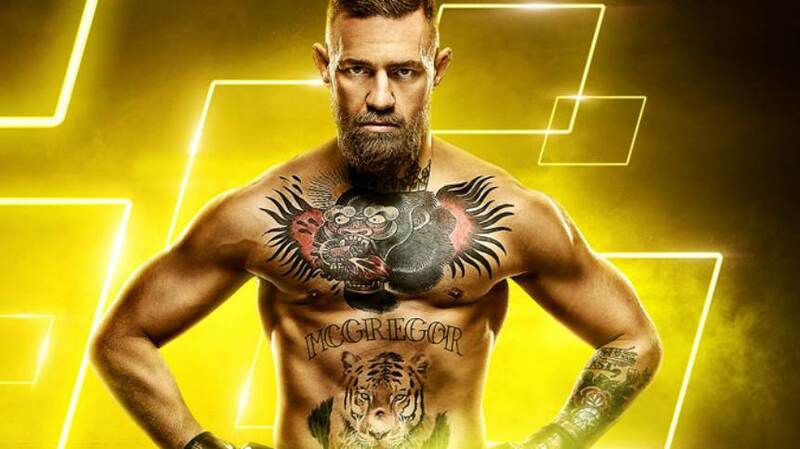 McGregor will be the face of a new look Parimatch, after they undertook a rebranding process collaborating with creative partners Digital Choo and BANDA. A large amount of research was carried out exploring Parimatch’s target audience and customers, with the refreshed brand now more compatible and complementary to their lifestyles. 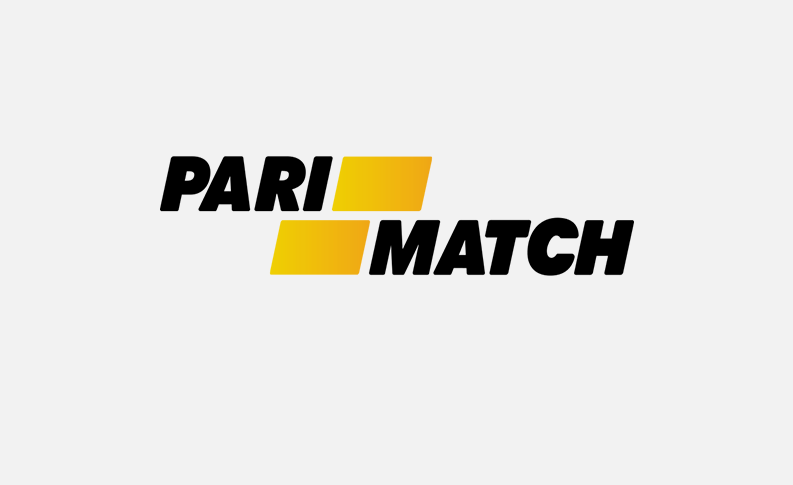 Parimatch now has almost two million users and the new brand will go beyond being just a betting platform, it will provide content and connections to other parts of their customers’ lives, including up-to-date news, music and fitness advice. 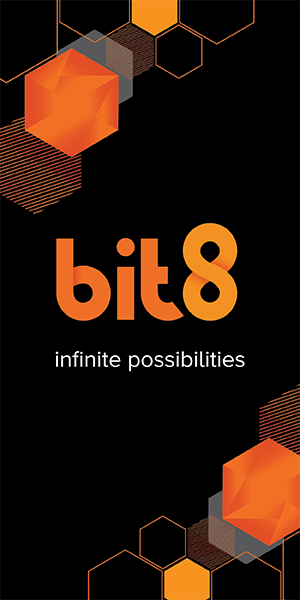 The rebranding was implemented across the whole business at 8:00 CET(6th February 2019) and will be promoted by an integrated multi-channel campaign. “The best words to describe the refreshed Parimatch style are ‘dynamic’, ‘boldness’ and ‘motion’. We wanted to create a sport and lifestyle brand, not a brand that is just loosely connected with sport,” added Iryna Kurochkina, CEO of Digital Choo agency. “We have revaluated how we see our customers, who they are and what our brand is for them, beyond just a betting platform,” said Tamara Babits, Chief Marketing Officer of Parimatch.